Contestants will have to perform in front of a judging panel consisting of local and international judges. 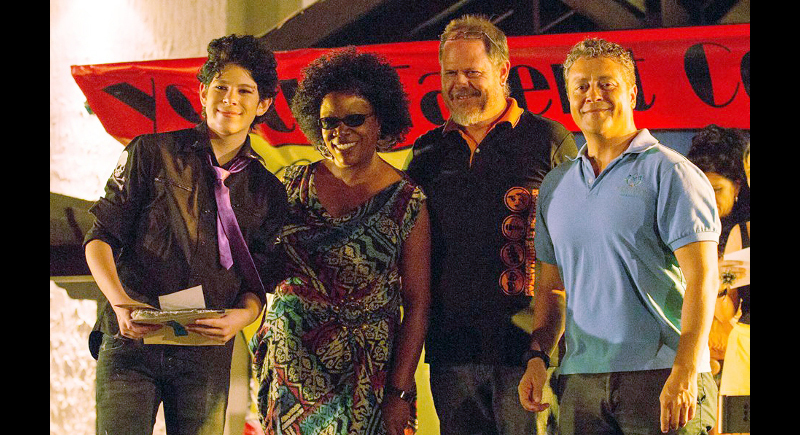 The exciting Youth Talent competition draws visitors from all over the country. The judging panel will consist of four local and international judges with many years of experience in the music industry. This year an extra category has been added. Vocal contestants aged 8 to 12 now have their own category. Vocalists and instrumentalists aged 13 to 18 can enter the existing categories. There will be a market set up outside the Whitehouse where patrons will be able to buy food and drinks, as well as clothing, toys and other goodies.The organisers, the Phuket Academy of Performing Arts, have again teamed up with Class Act Media as their preferred media partner, and Phuket International Academy (PIA) have come on board as the main prize sponsors. Hard Rock Café Phuket will sponsor prizes for the winners in each category, and Legend Music will provide studio time for the winners in each category to record their winning songs. Boat Lagoon have sponsored the venue for the competition. 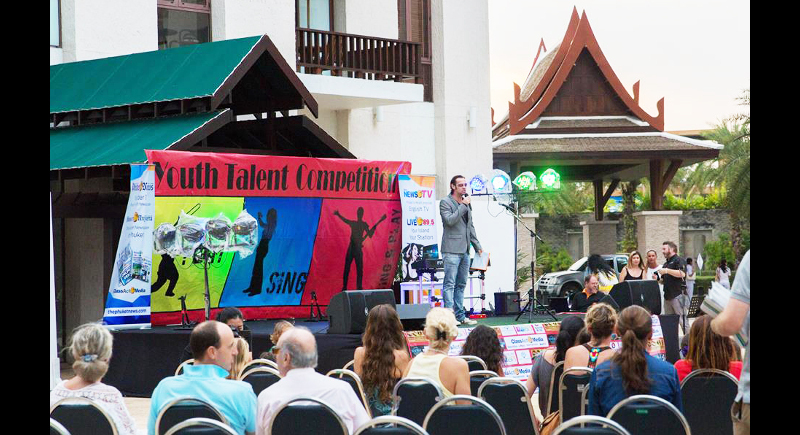 The Youth Talent Competition is open to all solo vocalists and instrumentalists living in Phuket aged between 8 to 18. Each contestant is limited to three minutes for their performance, and the competition is capped at 50 competitors on a first come basis. 1st prize – B3,000 cash from PIA, Gift Voucher from Hard Rock Café Phuket, studio time from Legend Music. 1st prize – B5,000 cash from PIA, gift voucher from Hard Rock Café Phuket, studio time from Legend Music. Venue: The Whitehouse, Boat Lagoon.